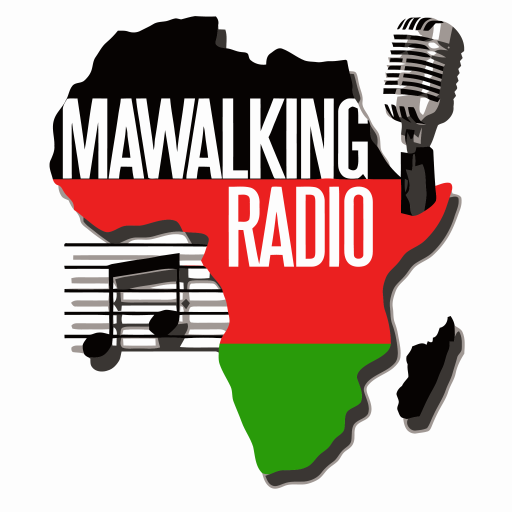 Welcome to yet another episode of the Afro-Fusion radio show on Mawalking Radio, hosted by Deejay Brendan a.k.a @brendothesibuor. This show is streaming to you from Mawalking Radio Studios in Middletown, Delaware. This Episode, features an assortment of very pleasurable and mellow Rhumba music intended for the true Rhumba Music lovers. The tunes are so smooth hence the title “Rhumba Jolie”.